Protocol is set of Predefined rules, when we send data on computer network (such as LAN and Internet). The networks follow these rules to successfully transmit data. 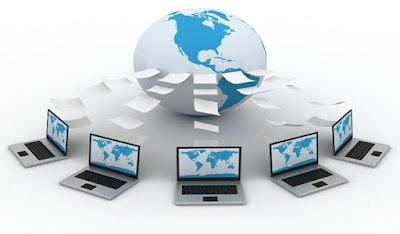 Every protocol use own methods to transmit the data on network. 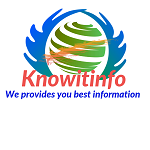 Many protocol are available on network, the most common protocol is HTTP (Hyper Text Transfer protocol). This protocol is used to transmit data on World Wide Web. TCP full from is “Transmission Control Protocol”. TCP is the connection-oriented protocol. The TCP header is of 20 bytes. TCP exchanges data in the form of segments. Connection-oriented means, the data is exchange with the acknowledgment on the network. It’s reliable and it's able to retransmit the data. TCP perform full-duplex operations. It’s doesn’t support multicasting and broadcasting. TCP provides error control and flow control. 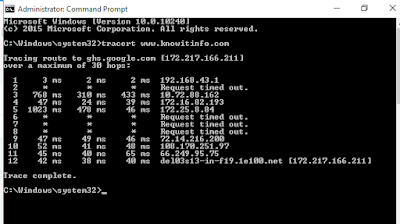 TCP is slower than UDP. UDP full from is “User Datagram Protocol”. The UDP header is of 8 bytes. UDP is connection-less protocol. 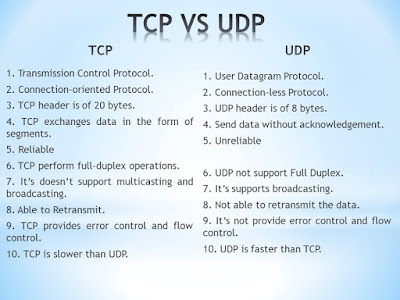 UDP is a simple protocol that exchange data without acknowledgment on the network. It’s not reliable and it’s not able to re-transmit the data. It’s supports broadcasting. It’s not provide error control and flow control. 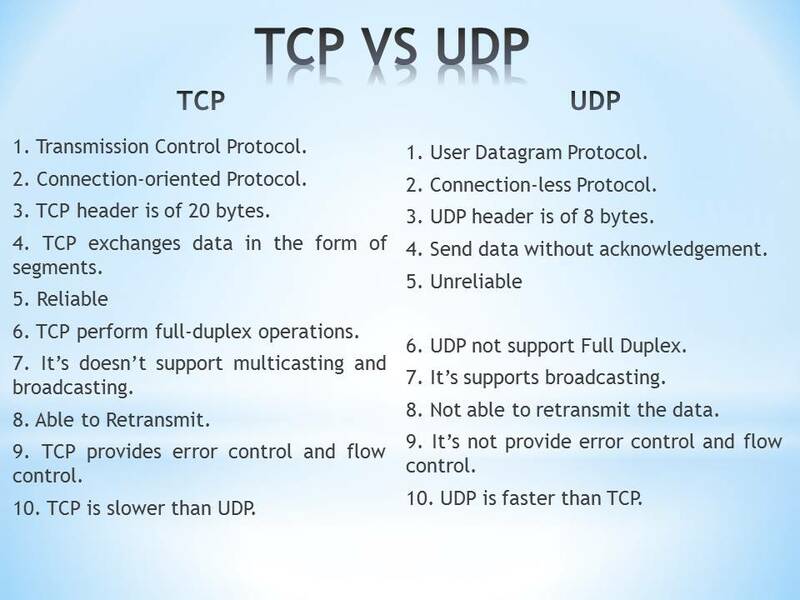 UDP is faster than TCP. UDP not support Full Duplex. What is the end-to-end encryption in WhatsApp. What are Networking Devices and Types of Networking Devices? Whatis NIC and Repeaters?